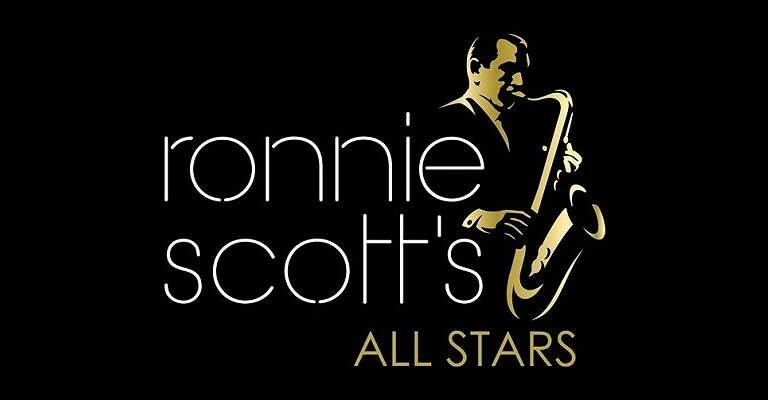 Direct from London’s world-famous jazz club, The Ronnie Scott’s All Stars take to the stage to celebrate The Ronnie Scott Story’s. Combining world class live jazz, narration and rare archive photos and video footage, The Ronnie Scott’s Story is a visual and musical celebration of the club. Charting the club’s rise from a basement bar where local musicians would jam, through its trials and tribulations and landmark performances from now-legendary jazz icons, to become the internationally acclaimed jazz venue it is today. Mixing classic music from the jazz greats who have performed at Ronnie Scott’s, alongside tales of old Soho, miscreant musicians and police raids, this is unique evening celebrating one of the world’s most famous jazz venues, it’s music, and history.